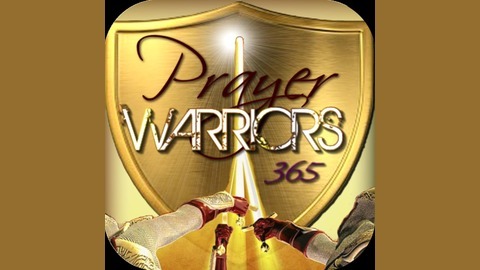 Prayer Warriors 365 is back with upcoming website @ http://prayerwarriors365.com . This is a prophecy from the late David Wilkerson on a Holy Remnant being raised by the Holy Spirit in the last days. 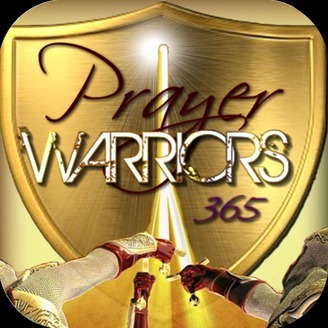 Prayer warriors are gathering together from all corners of the world to stand with our Lord Jesus Christ overcoming like never before. Psalm 91 Prayer of God's Protection for the Coming Days!